Guess what I’m eating before bed? Pie. Yep. 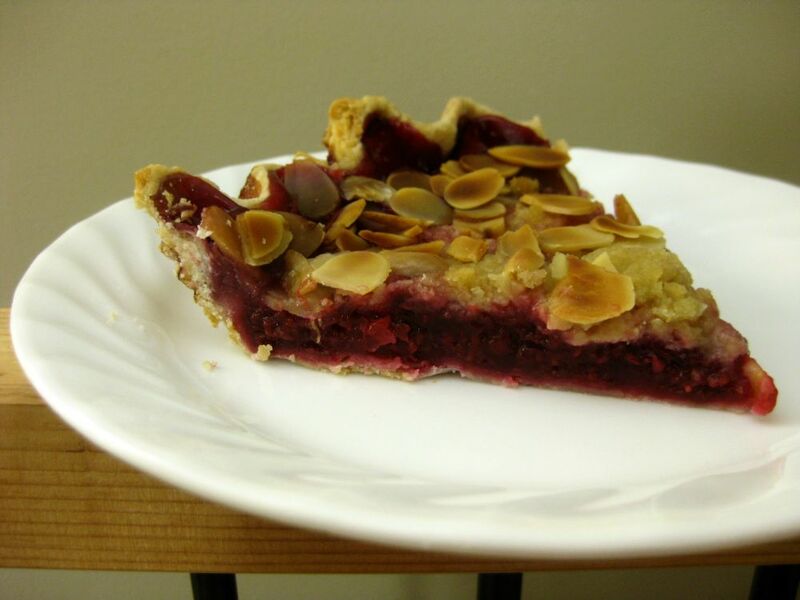 Pie before bed (: Raspberry almond crisp pie to be exact. It makes me happy after a weird, long day. I’m starting on that danish soon, I promise. Just gotta get some cherries from somewhere. Mmhmm, cherry danish, it’s goin’ down. It’s happening, oh it totally is. I have a few days off soon so I think I’ll take advantage of that and whip out some bomb cherry danish. Maybe with some cream cheese icing. Oh yeah. You were warned.